There must be a GENE for Triathlon! You can see it in this Mom and her daughter! They just finished the Buzzards Bay Sprint Triathlon in Westport, MA. or their son or daughter. This is Family Time brought to a whole new level! 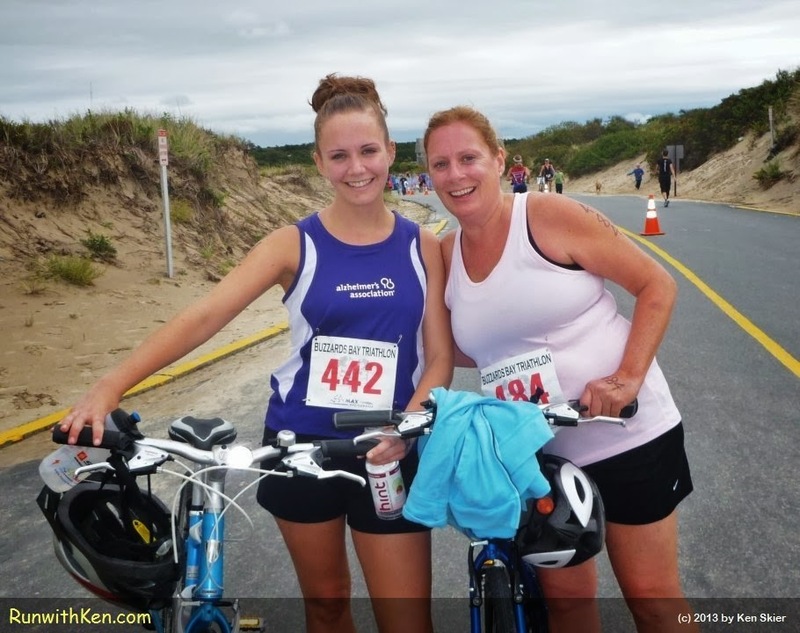 and the shared joy of this mother and daughter in getting out to run, swim, and ride! Sunrise at the Top of the World!